On the morning of Tuesday, 9 April, the British Forces Broadcasting Service (BFBS) broadcast an interview with me recorded at the launch of Sevastopol’s Wars at the Reform Club, London, on Wednesday, 5 April 2017. This can be heard at http://www.bfbs.com/radio/listen-again/2123 – Hatch and Geere, Part IV – skip to the 8:21 mark. 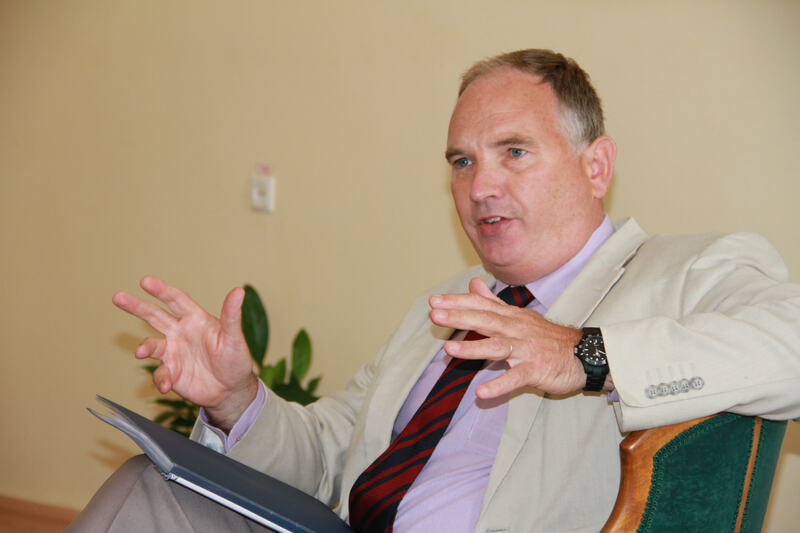 In this interview, I discuss the relevance to the book, and why the study of history is so important to politicians and policy-makers alike. Hopefully the British Foreign and Commonwealth Office will obtain a copy of Sevastopol’s Wars: Crimea from Potemkin to Putin for its library. Whether Mr Boris Johnson will find the time to read the book and inform himself about Russia remains to be seen! 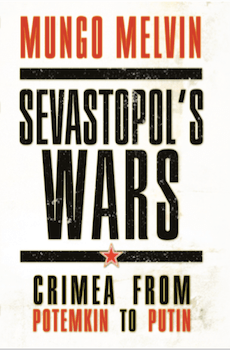 Sevastopol’s Wars: Crimea from Potemkin to Putin is published on Tuesday, 8 April in the USA and on Thursday, 20 April 2017 in the UK. Meanwhile, the build up to the publication of the book in the United States on Tuesday, 18 April, and in the United Kingdom on Thursday, 20 April, continues apace. My interview with Brandon Quintin of Military History Quarterly, posted on the History Net on 13 April 2017, can be read at http://www.historynet.com/6-questions-author-mungo-melvin.htm. Your latest book is about the military history of Sevastopol, the largest city on the Crimean Peninsula. What led you to write a book on that topic? What do you think the future holds for Sevastopol? Do you have any thoughts on the Russian annexation? Why do you believe the Crimean Peninsula has been so strategically important throughout history? Do you think it will remain so? As a retired senior officer in the British Army, how has your career in the military influenced your writing? What are your favourite works of military history? Do you have any suggested titles or authors for our readers? Do you have another book in the works? My answers to Questions 1-3 are based on my research and writing of Sevastopol’s Wars. Watch out for further news when the first reviews of the book are published – fingers crossed!